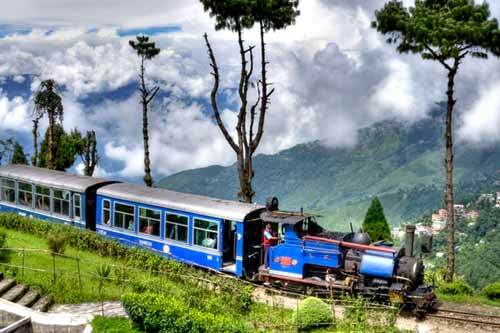 Nilgiri Mountain Railway, Nilgiri Toy Train Tour, Nilgiri Hill Train Tour . 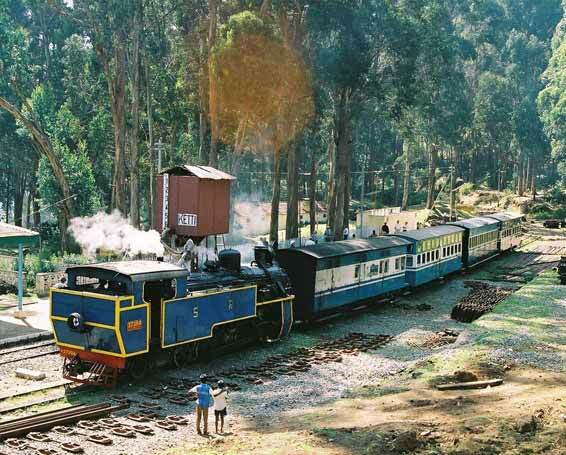 Nilgiri Mountain Railway rolls on the hills of Western Ghats, famously known as Nilgiris or blue hills of Tamil Nadu. 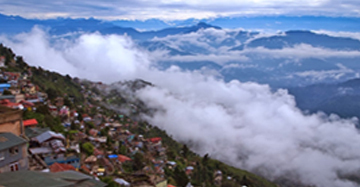 The destination of this mesmerizing rail trail is Ooty, the hill station for the honeymooners and the train enthusiasts. 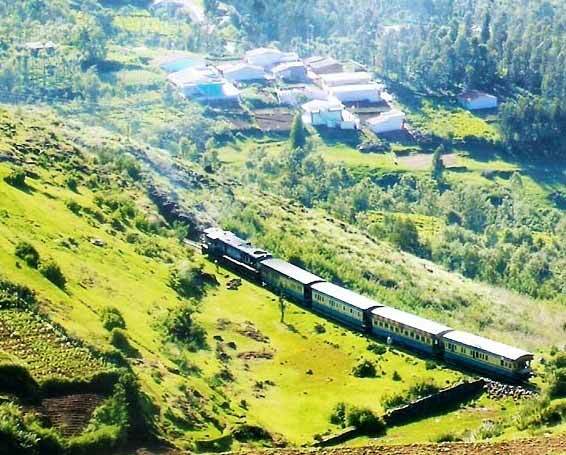 Running on the mountainous terrain for more than 100 years, this train is a part of historical evolution of the hill station and ingrained in the daily culture of the town. 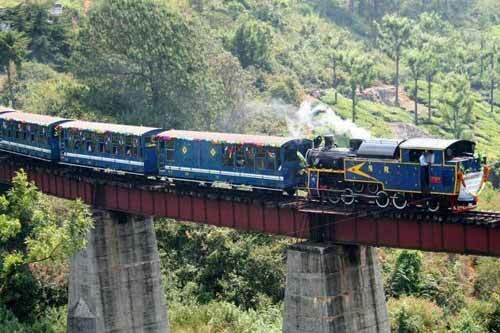 Nilgiri Mountain Railway Brought into operation in 1899, this small train relies on the steam locomotives during halfway, adding on to the charm of the journey. 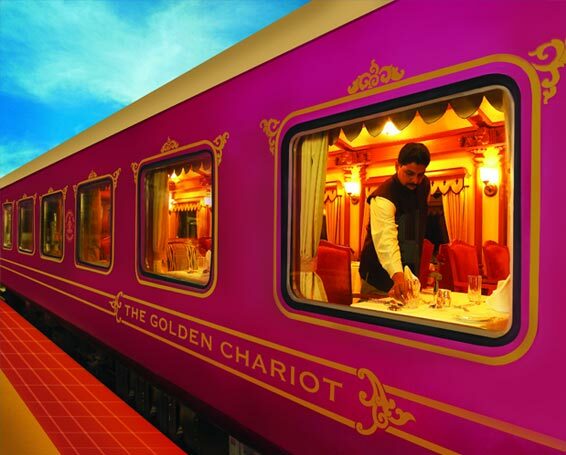 The 46 km track takes five hours to complete the journey from Mettupalayam / Coimbatore to Ooty. 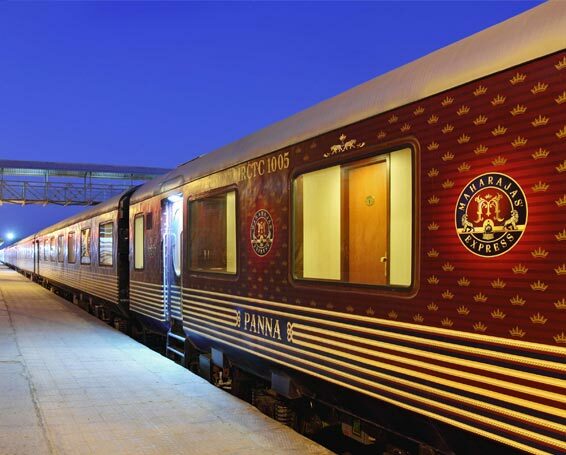 This train is a representation of the excellent engineering skills. 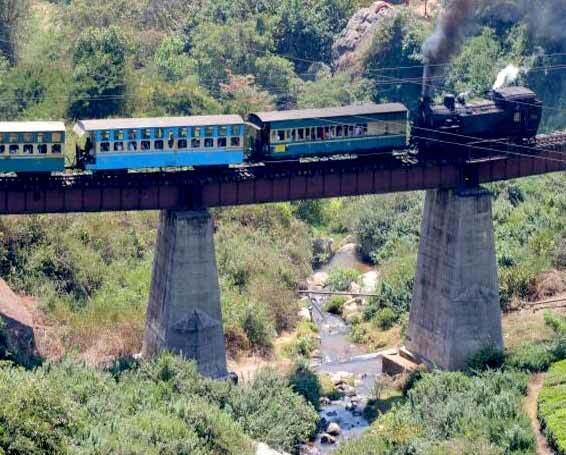 This steepest Asian railway line takes tourists from a height of 1069 ft to 7228 ft. Such a deep variation in bridging the height brought the makers of this toy train follow a unique system, ABT (Alternate Biting System) based on rack and pinions. This different method aims to cover the steep gradient through rack bar system. At Kallar Railway Station, this precise technology of pinions provides the train stable positioning through the racks. 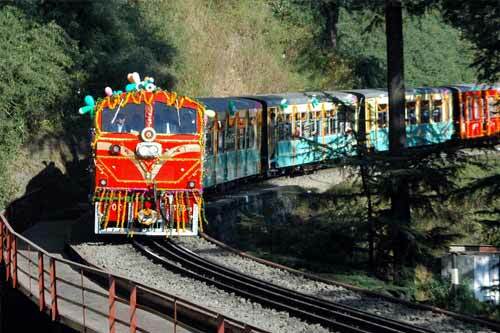 These pinions of Nilgiri toy train work in the same fashion as a person climbing the ladder. 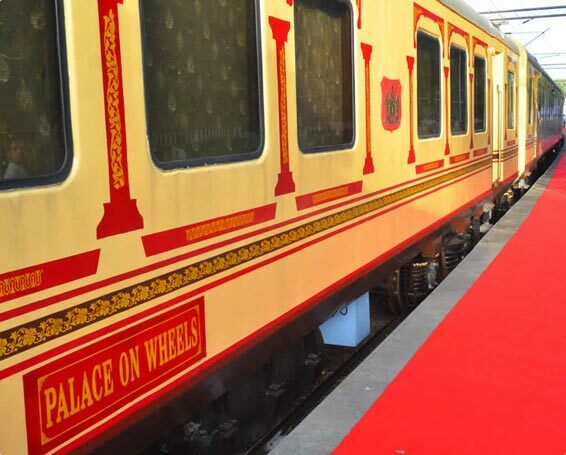 The engine on the back side thrusts the train from behind to move ahead on the hilly terrain. In its returning journey, the engine leads the front of the train to prevent collision. 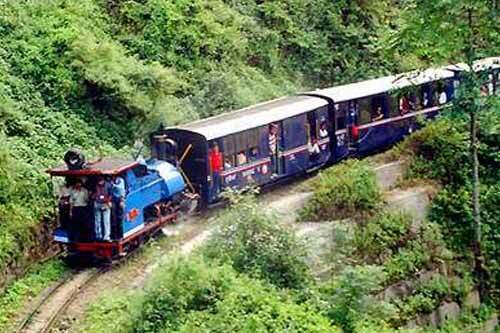 Nilgiri Mountain RailwaysAdderly station is the water stop of this toy train used to replenish water, for continuous running of steam engines. Hillgrove station, the third station is a block post and water stop, where passengers can enjoy the refreshments on this enchanting trail. Next station Runneymede is again a water stop and Kateri road station is a discontinued halt on the route. The major station enroute, Coonoor on this line marks the end of rack rail system. 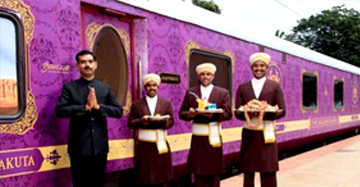 Reverse movement of the train for a short distance is carried out before climbing the way to Ooty. At this station, the steam engine is exchanged with diesel engine, driving passengers to the heavenly peace of Nilgiris, specifically Ooty. 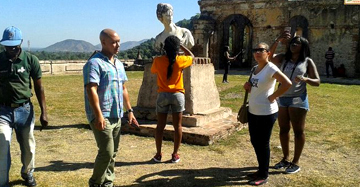 On this tranquil trail, tourists get to see the tranquil and serene views of Coonoor, Wellington and Lovedale before reaching Ootacamund. The train in its way crosses 208 curves, 250 bridges and 16 tunnels. 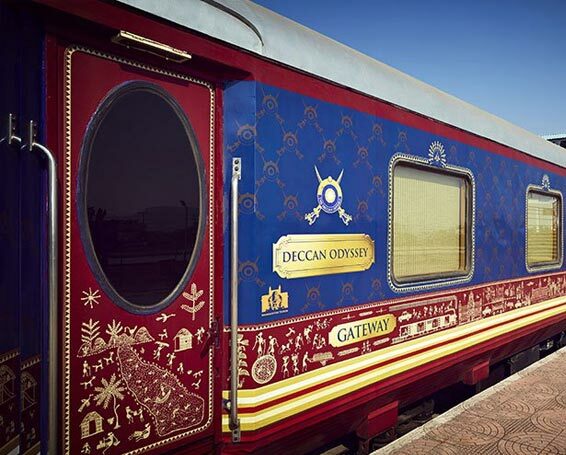 Granted the world heritage status in the year 2005, the train is keeping the quaint legacy alive through its many ways. 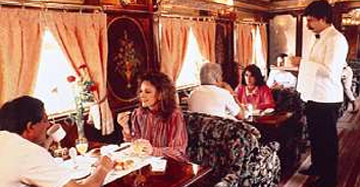 The old style tickets of Nilgiri Mountain Railways also attune the train with its world heritage status.